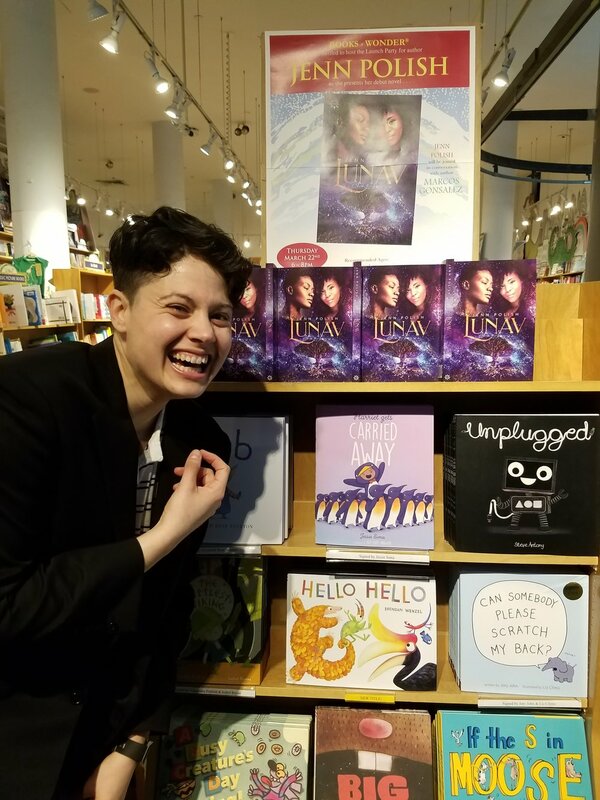 My debut novel about lesbian enemies-to-lovers (because classic) and dragon eggs that grow on trees is on sale @ninestarpress‘s site?? Grab it now for less than 5 bucks! !